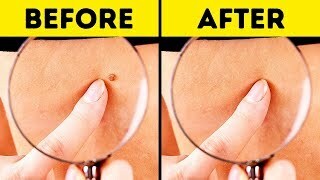 HOW TO REMOVE SKIN TAG FAST. 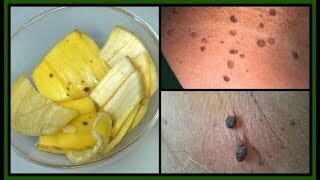 BANANA PEEL AND BAKING SODA CAN REMOVE SKIN TAGS IN 7 DAYS. 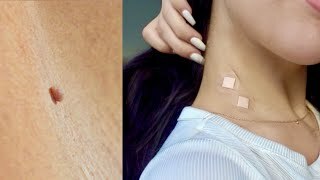 In this video, I shared a quick and easy home remedy to remove skin tags in 7 days. Enjoy!! Skin tags are harmless but can be annoying. Skin tags tend to occur on the eyelids, neck, armpits, groin folds, and under breasts. A person may have anywhere from one to hundreds of skin tags. Almost everyone will develop a skin tag at some point in their lives. If you are new to my channel a BIG VIRTUAL HUG to you and  WELCOME to the family. Thanks for watching! DON'T FORGET TO LIKE, COMMENT AND SHARE! Thanks for SUBSCRIBING and SUPPORTING! Disclosure:  All thoughts and opinions are my own. 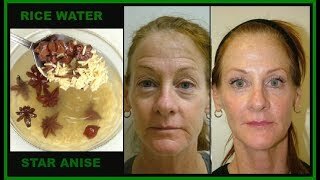 Disclaimer: The information provided on this video is for general purposes only and should not be considered as professional advice. I am not a licensed professional so make sure to consult with your professional consultant in case you need to.